(HealthDay)—During the first eight months of recombinant zoster vaccine (RZV) use, there were reports of 4,381 adverse events, 3 percent of which were serious, according to research published in the Feb. 1 issue of the U.S. Centers for Disease Control and Prevention Morbidity and Mortality Weekly Report. Elizabeth M. Hesse, M.D., from the CDC in Atlanta, and colleagues examined the safety monitoring data for RZV in the Vaccine Adverse Event Reporting System (VAERS). The researchers found that VAERS received a total of 4,381 reports of adverse events during the first eight months of use, when approximately 3.2 million RZV doses were distributed. Of these, 3 percent were classified as serious. 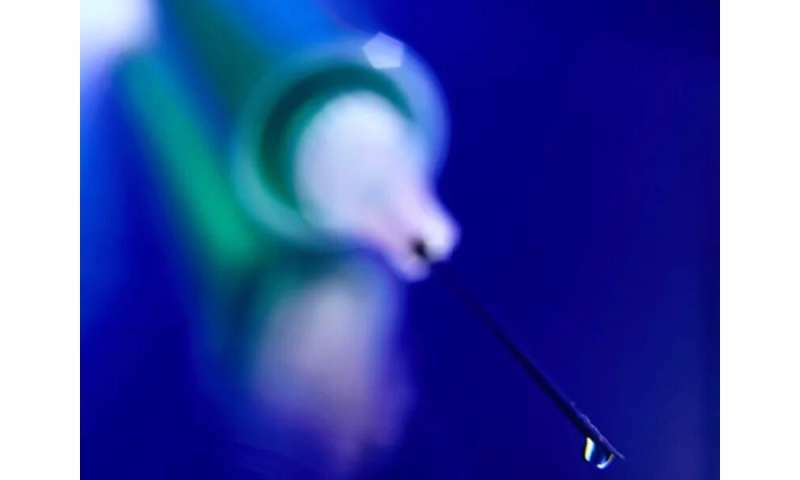 Pyrexia, injection site pain, and injection site erythema were commonly reported signs and symptoms (23.6, 22.5, and 20.1 percent, respectively). There were no unexpected patterns in reports of adverse or serious adverse events. "Whereas the initial safety data for RZV are reassuring, the vaccine is still in the early uptake period. Understanding of the safety of RZV will advance as use increases and additional data become available from VAERS and from near real-time sequential monitoring in CDC's Vaccine Safety Datalink," the authors write.